Only large corporations have sufficient resources to have their own Sourcing office in Asia. But what about SMEs? Yellow Promoters is a Sourcing office in China for SMEs. They are your reliable office based in Hong Kong and they take care of all your productions (clothing and promotional items) in Asia. Their job is to find the best factory in China from their large database to manufacture your products. They have a network composed of hundreds of factories specially selected for their quality, prices, lead-time and reliability. 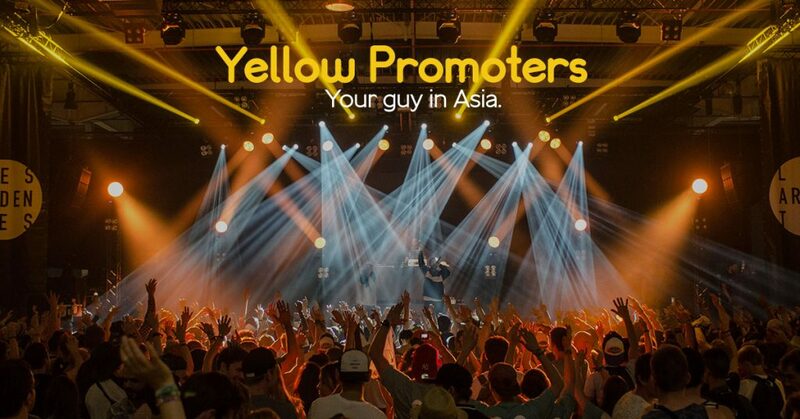 Yellow Promoters is an Asian Sourcing Office in China for Events & Summits composed of European nationalities.